Beartooth are currently giving away their debut EP in exchange for your email address via their official website. The band, which features former Attack Attack! 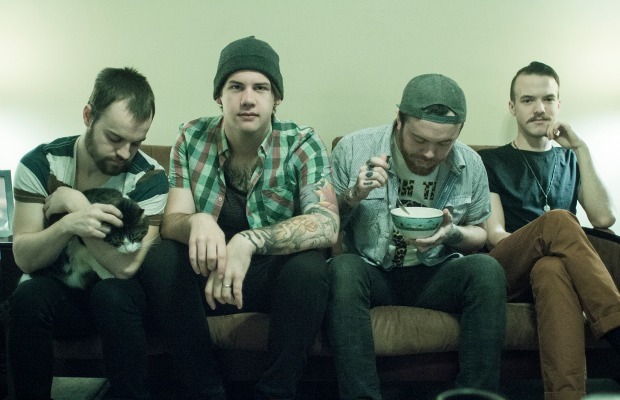 vocalist Caleb Shomo, signed to Red Bull Records (home of Itch and Five Knives) last month.